Farshlufen, the answer is yes. 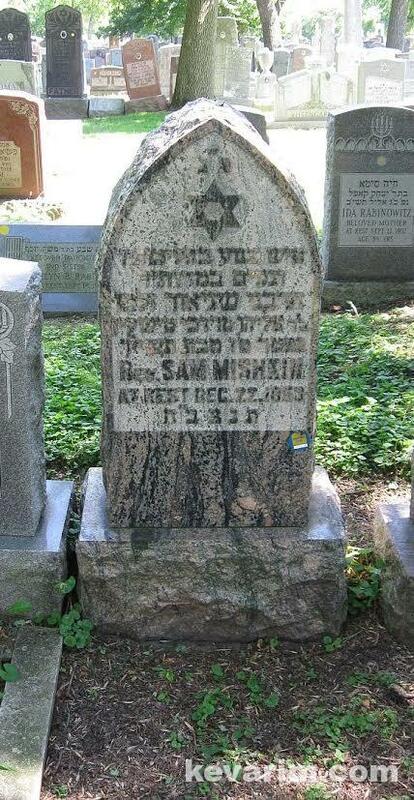 Rabbi Leonard C. ( Kasriel Lipman) Mishkin was born 1906 in Lithuania came to the US with his father in 1922, gradutaed from the Hebrew Theological Seminary in Chicago. Served in New Orleans and several other places as Rabbi. 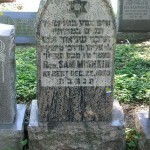 later served as President of the Chicago Rabbnical Council and founder of Chicago Jewish Academy and was very instrumental in a lot of Jewish causes in Chicago and abroad.